Did you ever manage to avoid doing something so needed, so logical, so obvious for a long, long, looooooooong time and then one day you realize, hey I need to do that? Well, that just happened to me. 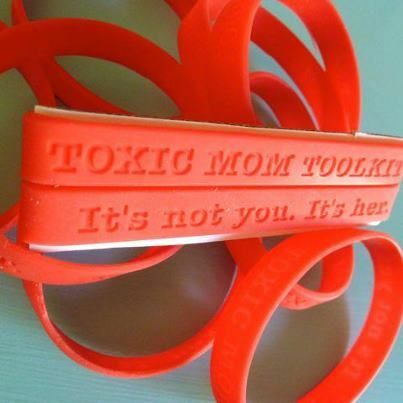 In June 2010 I launched my Toxic Mom Toolkit book writing effort and along the way I posted little videos on YouTube, created this blog and started a long learning period in my life, where the Toxic Mom Toolkit community educated me. 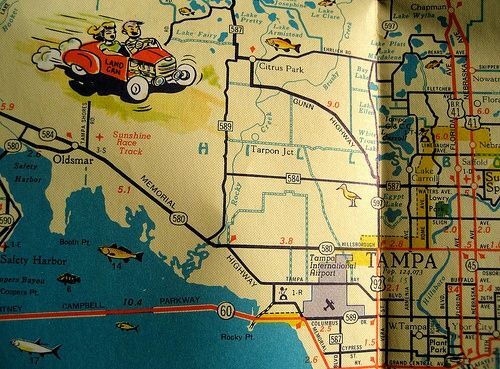 I’ve been very attentive to visitors telling them where they can find resources individually and then it hit me like a V-8 commercial that I should put up a post that puts everything a newbie should check out all in one place. I know. I crack myself up too. Toxic Mom Toolkit was founded by me and I’m a real person: Rayne Wolfe. I’m a journalist who quit my job to write my first book Toxic Mom Toolkit, which is entering the Amazon.com publishing maze. I wrote it at my kitchen table and thats where I’m sitting when I communicate with you. And yes, we should have a book soon. The Toxic Mom Toolkit Community resides at Toxic Mom Toolkit on Facebook, where we currently reach over 190,000 each month. (May I brad a little? We started with 30 people!) It is a place to get support and share experiences. It’s where our cumulative wisdom resides. The ground rules are few: Be kind, be positive, be supportive. You can vent, but try not to swear. You can post too, but please make it a positive or illustrative post. Toxic Mom Toolkit on YouTube includes about half a dozen short videos including the Welcome Message and another popular message on Embracing Change. Toxic Mom Toolkit red jelly bracelets are free to anyone who emails me at newsyrayne@gmail.com and gives me a street mailing address. I’ll send them anywhere in the world, promise. They have two messages imprinted on opposite sides: “It’s not you. It’s her” and “Toxic Mom Toolkit. Did I mention they are FREE and that I’ve already mailed out over 600 to five continents? When you have a toxic mother or toxic parent, it can be a lonely road. This community is here to let you know that you are far from alone.